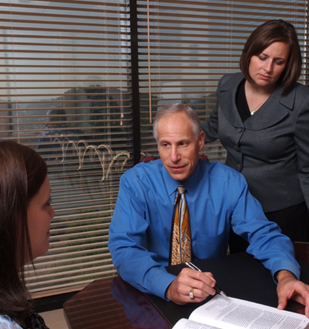 Many of the photographs of our lawyers were taken by Knoxville Photographer Gary Heatherly. Mr. Heatherly may be contacted at Gary Heatherly’s Photography. We would also like to thank Sheena Patrick of Sheena Patrick Photography, who also photographed our lawyers for use on this site. A special thanks too to our “models,” who graciously acted as clients for these photo sessions.